Alli Levine is an Anchor at 9NEWS in Denver, Colorado. 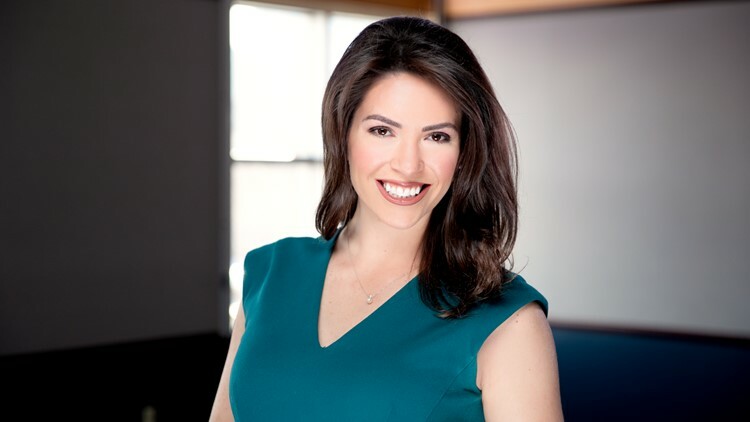 Alli joined the 9NEWS team in February 2019 to co-anchor the weekend morning newscasts and report during the week. Before coming to KUSA, Alli spent two and a half years reporting, anchoring and producing for WTVC in Chattanooga, Tennessee. During her time in Chattanooga, Alli reported on the legal and community impact of the Woodmore bus crash that killed six children in November 2016. Alli also spent months covering the 2016 Great Smoky Mountains Wildfires and the region's path to recovery. After graduating from the University of Colorado at Boulder with a degree in Broadcast Journalism, Alli got her start working at KCNC in Denver as a sports producer for the weekend newscasts. She took her passion for sports with her to Tennessee where she covered SEC Media Days 2017 and 2018 in Hoover, Alabama and Atlanta respectively. When she's not covering Colorado, Alli is out exploring it. She loves to hike and take her Border Collie, Brady, for long walks through the city and mountains. Alli is also an avid horse woman and enjoys spending her free time at the barn. If you have a news tip or story idea, you can write to her at allison.levine@9news.com.